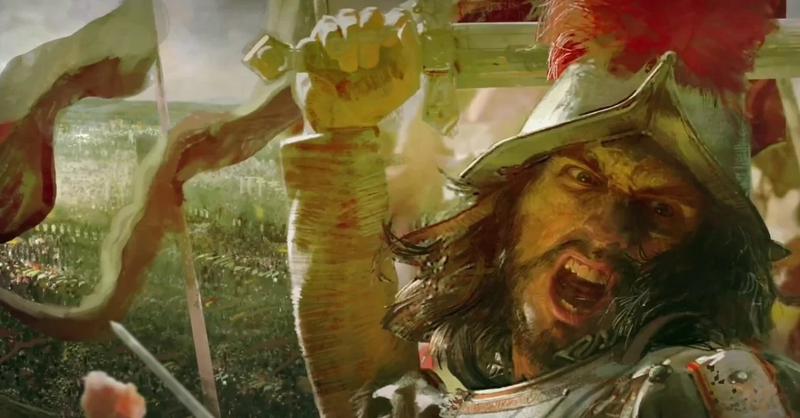 Age of Empires 4 Release Date and Trailer. Everyone out there has been waiting for Age of Empire 4 for more than a decade and here we are with the announcement by Microsoft for their latest upcoming strategic game. We know that A. Recently these guys have claimed of undertaking the project on their website. Recently we are giving you the updated information related to the Age of Empire 4 and we make sure that as soon as we get more info on the game we will update this page as well. It’s been nearly a decade since we are getting the latest sequel to the famous strategic game by Microsoft. It is a very popular game which gives you access to be a part of different ancient civilizations. At the moment, Relic Entertainment has not announced any release date for Age of Empire 4 but most of the news and rumors are predicting the launch date of AOE 4 in March 2018. So far in the trailer released by Relic Entertainment we just a click of what we might encounter in the coming strategic game. However, it is not confirmed that if Age of Empire 4 is first launched for PC. Because it is believed that we might see the game available on consoles like Xbox One and Xbox One X. But it is for sure that Age of Empires previous titles got popularity from PC, therefore, the coming version will definitely be launched for PC as well. The trailer from the developers gives an idea that Age of Empires 4 will be something vast what we saw in the previous titles. We did not see any actual gameplay footage in the trailer but the background voice and images show that the game will bring something new this time. From the trailer we have seen that there is no actual in-game footage, therefore at this time, it is pretty hard to say how the world will look like in Age of Empires 4. However, on the basis of different arts and visuals displayed in the game trailer, we conclude that players will come across different periods of history. The game trailer shows Native Americans and Romans in the war which gives us an idea that the gameplay will be truly amazing this time.